Every year, the possibility of hurricanes affecting Savannah and the greater Georgia area looms. 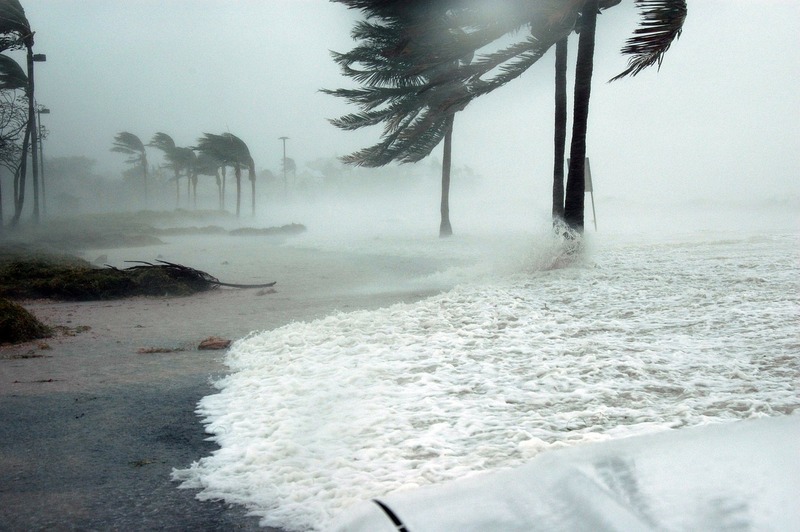 Hurricane season in Georgia occurs over the span of 6 months from June through November, with the average number of hurricanes striking the area ranging between one and two. 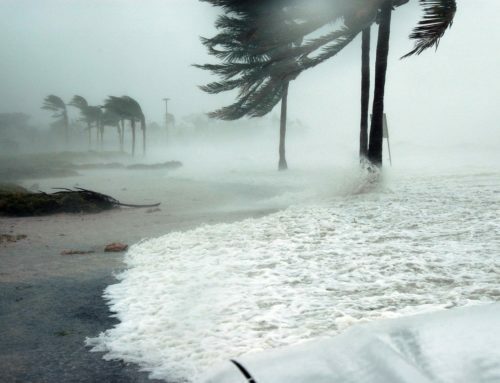 Hurricane protection is vital in these areas. People are beginning to understand the value of investment in quality hurricane protection systems for their homes. 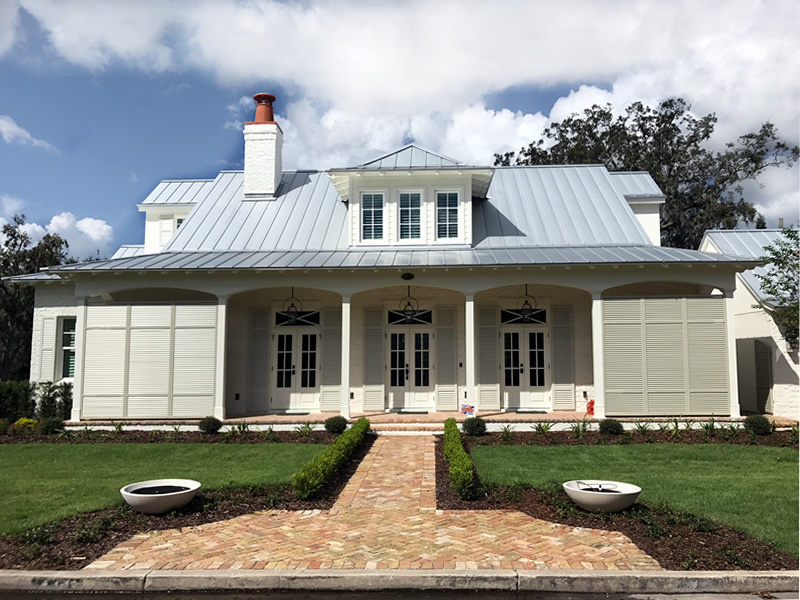 Become a trusted supplier of Bahama and Colonial Hurricane Shutters in the Savannah area by working with Master Aluminum. 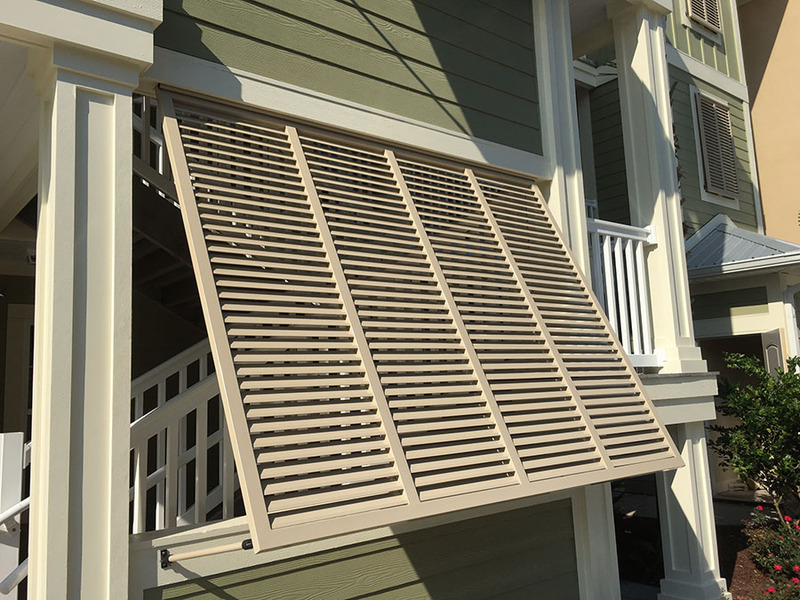 A wholesale hurricane shutter manufacturer in Savannah. According to the National Weather Service, damages from Hurricane Irma in September 2017 caused major damage to Atlanta and many other areas in Georgia. The severe wind was recorded by the National Weather Service. Sustaining winds reaching 30 to 45 mph, with periodic gusts reaching an even higher 50 to 65 mph range. A typical year sees 12 storms, three of which are major hurricanes. In fact, an Atlanta news outlet named AJC documented that unprepared homeowners saw major damage to their home and valuables due to flying projectiles that shattered unprotected windows and entryways. 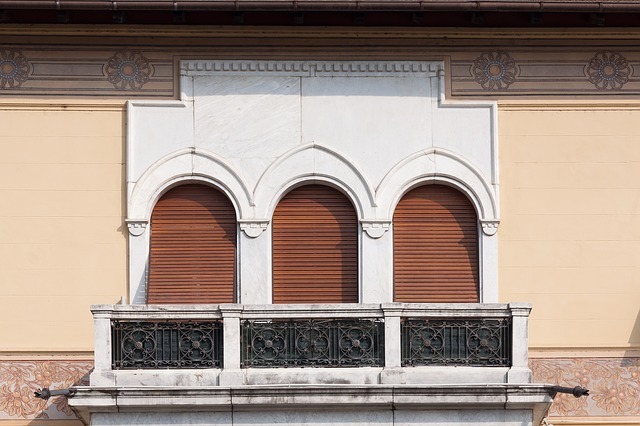 Help home and business owners in your area prepare their properties by sourcing reliable protection from a wholesale hurricane shutter manufacturer in Atlanta. 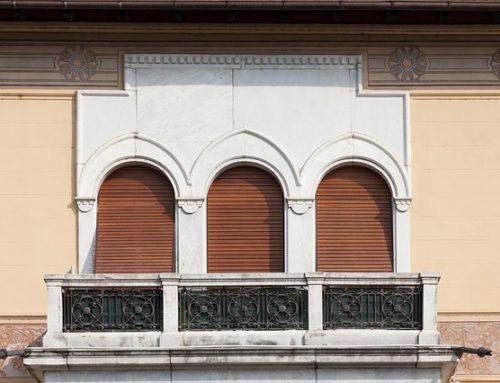 As a dealer, contractor, or builder in the Brunswick, Savannah, or the Atlanta area, you want to offer superior aluminum Bahama and colonial shutters from a reputable wholesale hurricane shutter manufacturer in Atlanta. Quality Construction. 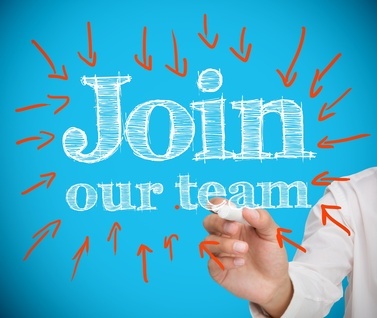 Seek out a wholesale hurricane shutter manufacturer in Atlanta that can prove quality and competence with experience and a longstanding position in the market. Master Aluminum has been a manufacturer of hurricane shutters right here in the USA for over 30 years. Our established reputation doesn’t mean that Master Aluminum only uses dated techniques. Instead, our wholesale and manufacturing company has continued to evolve and stay mindful of updated methods. Streamlined Process. 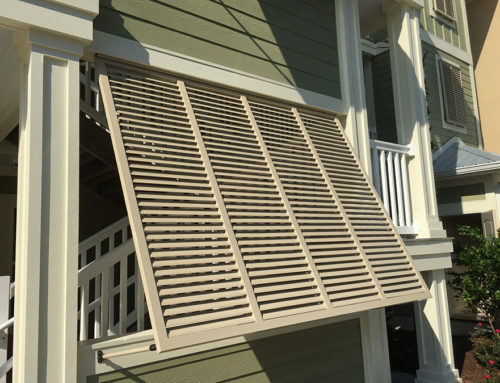 Product development is essential to offer superior products as a hurricane shutter manufacturer. As a result, Master Aluminum uses specialized tools to enable streamlined production, leading to better wholesale prices for customers. Unique Design. Master Aluminum Bahama and colonial shutters are constructed to ensure hurricane-rated stability. Unlike similar products, we produce shutters that are welded together, rather than constructed with screws or rivets. These durable yet attractive shutters are offered for wholesale purchase. 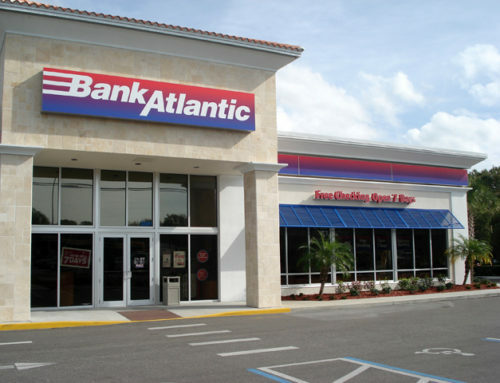 As the hurricane season encroaches on communities in Savannah, Atlanta, and surrounding areas, consider purchasing wholesale protective products from a leading wholesale hurricane shutter manufacturer in Atlanta, Master Aluminum. Stock up on wholesale, disaster-ready essentials to protect your clients in the Savannah, Brunswick, or the Atlanta area from destructive storms. 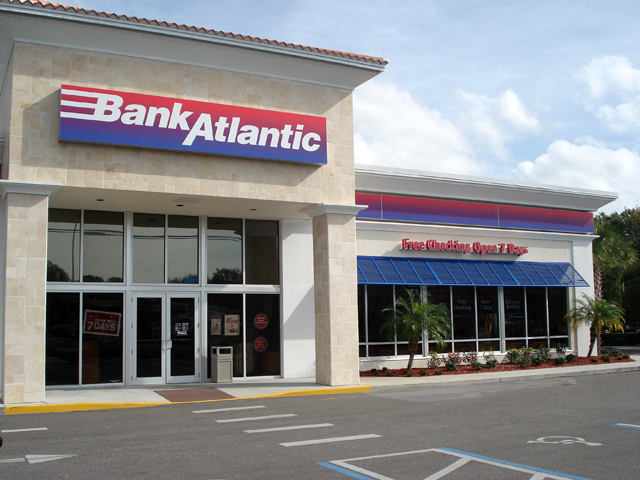 For more information about bringing Master Aluminum shutters to Atlanta, call (727) 725-1744 or contact our experienced wholesale sales team online.